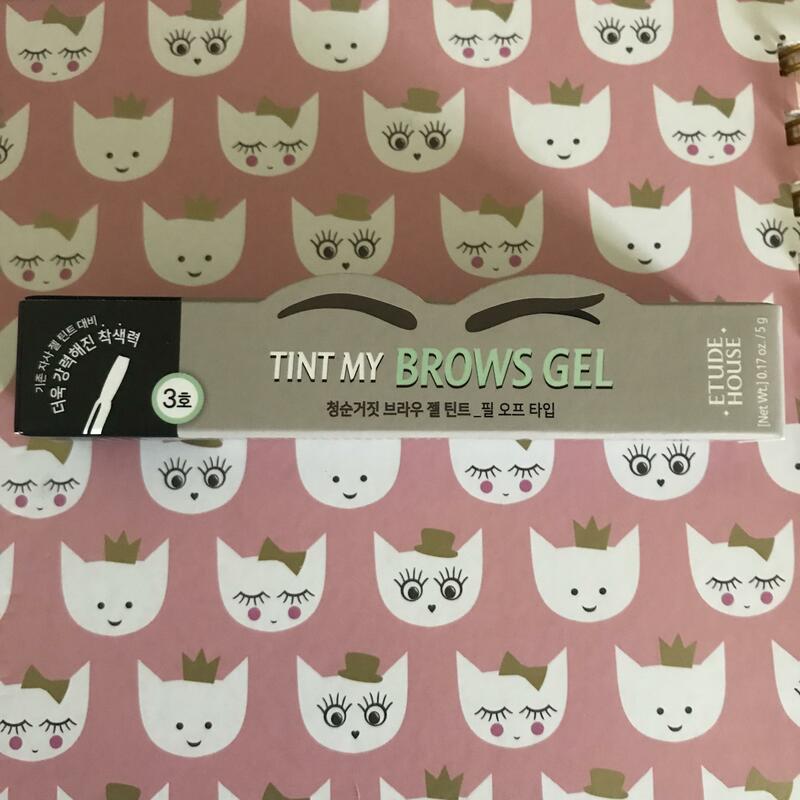 Radiant your Skin Care with the [Etude House] My Brow Tint Gel #03 (Gray Brown)! we aim to provide you best korean products to take good care of your skin, including Cosmetics, Makeup, Eye Makeup. Hydra Eye Makeup online. 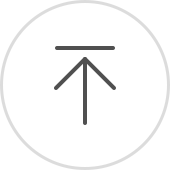 Kon…@gmail.com It's not bad, but I'm not sure if I'll repurchase. It's a very fun product and the idea of it is great, however in reality it can be...interesting. 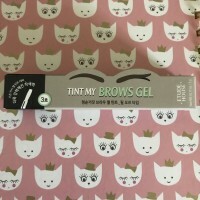 The gel has a VERY strong perfume-y fragrance that I could smell even after the product had dried onto my eyebrows. I did the whole 'wear over night' thing and in the morning it came off easily, but honestly I still ended up fixing the front part of my brows with powder to make it look more natural. After a day it ended up taking on a more orange colour, though because my brows are fairly thick it wasn't extremely noticeable on me. If you're wanting to try this, I'd totally say give it a shot just to see how it works for you because it might work better for someone with less dense eyebrows! !